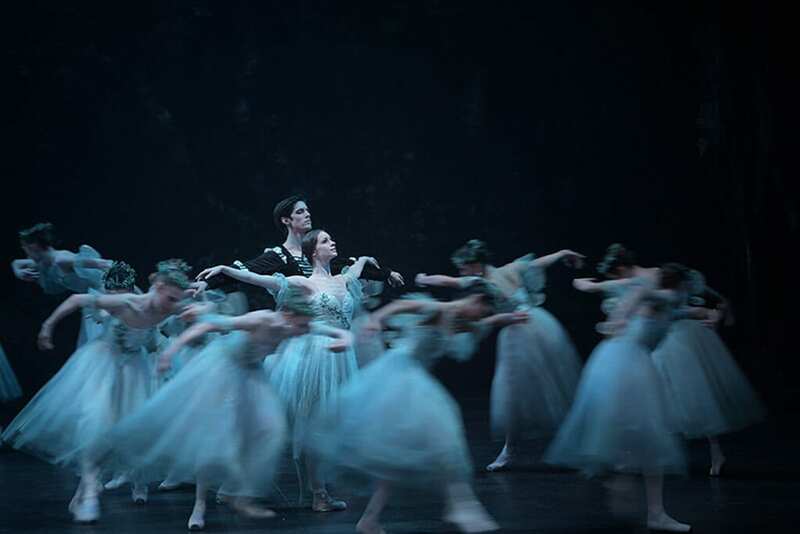 There was so much anticipation in the lead up to English National Ballet’s reimagined Giselle, choreographed by Akram Khan in November last year, one wondered whether the widely known traditional version could ignite the same excitement. 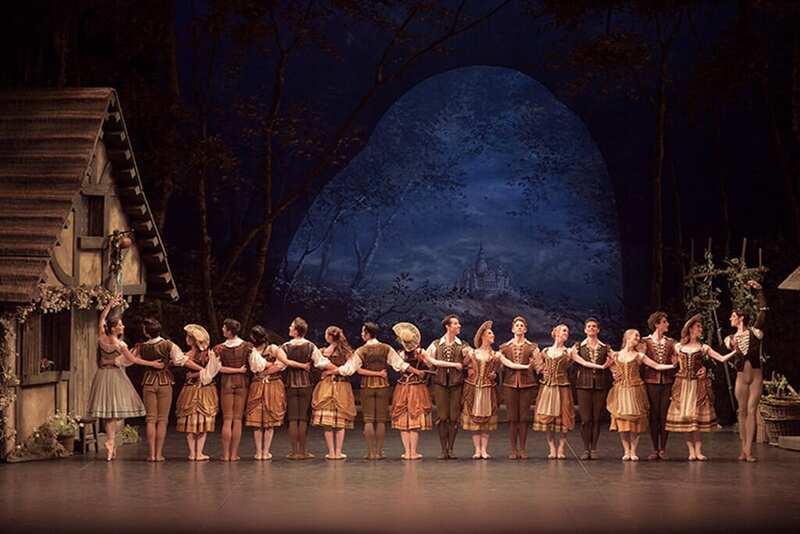 Fortunately for Tamara Rojo’s company, Mary Skeaping’s classical Giselle is a beautiful close to a busy season for ENB featuring strong performances company wide, eye catching designs and (for the most) enjoyable choreography. David Walker’s idyllic designs depict a picture perfect village setting for Act One before transporting the audience to an eerily deserted woodland in Act Two. 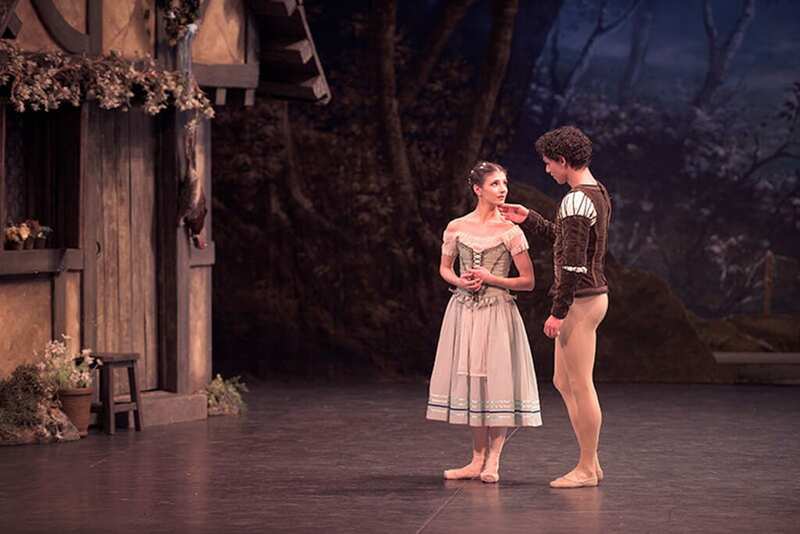 Fragile and vulnerable country girl Giselle is a role made for the carefree innocence shown by Alina Cojocaru. She appears almost too girlish and skittish to be capable of bringing any depth to this love story and yet she does. 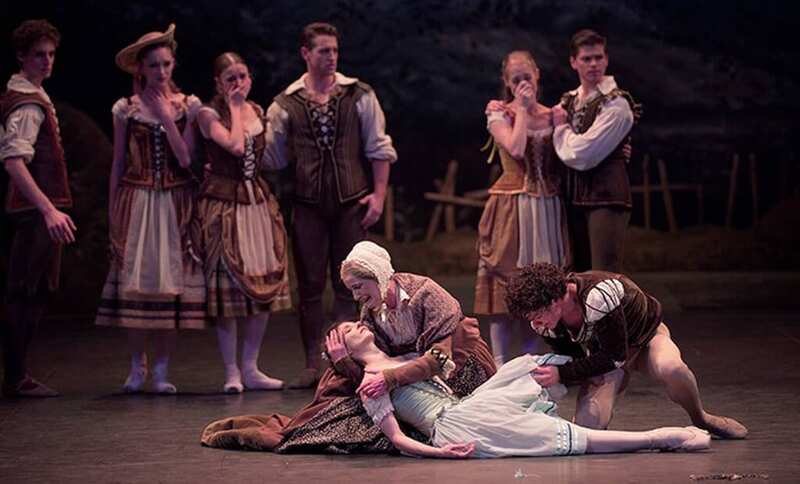 Act One is quite mime heavy even for a traditional ballet but Cojocaru makes it all so accessible with the slightest of smiles and the most subtle of gestures, and later with heart-wrenching devastation as she discovers Albrecht’s betrayal. She is supported ably by a contrastingly powerful Isaac Hernandez as Albrecht (making his debut in this role). His soaring jumps and leaps are impressive enough for you to forgive his slight shortcomings in emotional depth and he is still a solid partner to Cojocaru however their chemistry was at times unconvincing. Not to forget the ensemble cast who contribute to some lovely moments in Act One with the villagers coming together to crown Giselle Queen of the village and celebrate with flower wreaths and tambourines. 18 year-old Rina Kanehara and Emerging Dancer winner Cesar Corrales shine brightly in the peasant’s pas de deux. Kanehara demonstrates a beautiful sense of performance combined with a neat and precise technique. Corrales is characteristically an energetic powerhouse who delivers on all the moments with fine finesse. Act Two, set in a desolate graveyard where the ghostly Wilis, spirits of women betrayed similarly to Giselle, inhabit. Laurretta Summerscales is an utterly dominant Myrtha, Queen of the Wilis who glues the act together with some regal jetes and clear storytelling. The corps of Wilis provide a flawless back up to the lead spirits, moving effortlessly as one mournful unit. Cojocaru and Hernandez final pas des deux is not quite as satisfying choreographically, too jumpy and uneven to pack an emotional punch but Act Two compensates with wonderfully precise staging that makes for very slick viewing. 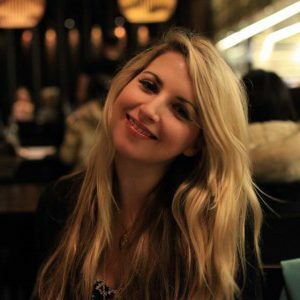 Vikki Jane Vile began her career when she was a student, winning Dancing Times' Young Writer competition for whom she still contributes regularly. Vikki also writes for LondonDance.com and LondonTheatre1.com. She has reported on the annual MOVE IT dance show as their offical blogger and taken part in English National Ballet's writing course, Dance is the Word. In her other life, Vikki coordinates events at Google.